Seeing cool phenomena from Earth is rad. Seeing them from space is a million times radder. This axiom has been proven time and time again thanks to astronauts on the International Space Station who routinely capture jaw-dropping images of our fair planet. Through their lenses, we mere mortals have been able to witness the power of the northern lights, hurricanes, lightning storms an countless atmospheric happenings from 254 miles above Earth’s surface. Now, we have ourselves a fireball. 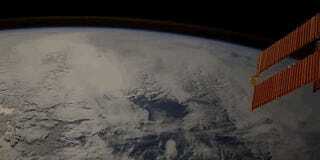 Footage released on Thursday by the European Space Agency shows a fast-moving meteoroid entering the atmosphere. 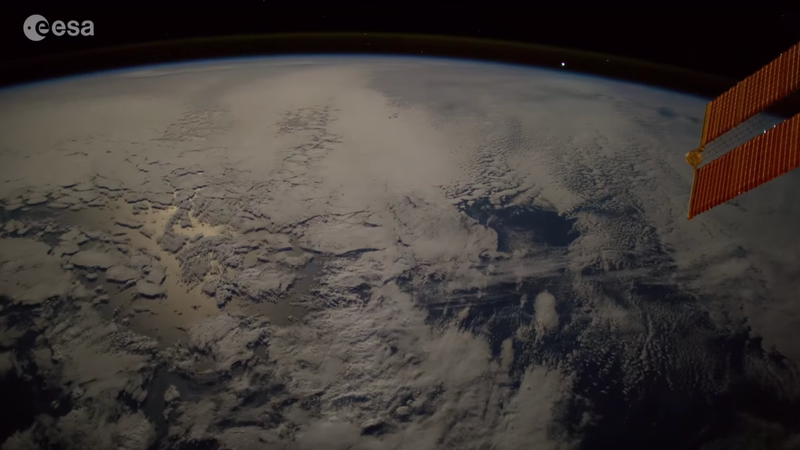 Italian astronaut Paolo Nespoli shot the time lapse on Nov. 5 as the International Space Station passed over the south Atlantic on its way towards Kazakhstan. This has been your regularly reminder from Earther that Earth is amazing and scientists are really smart. Like seriously, can we stop messing this place up?